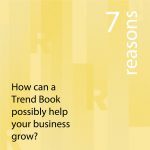 After nine month of thoroughly researching, we are happy to announce we are back to offering trend reports and that REGENERATION – Our Trend Book No.1 is published. 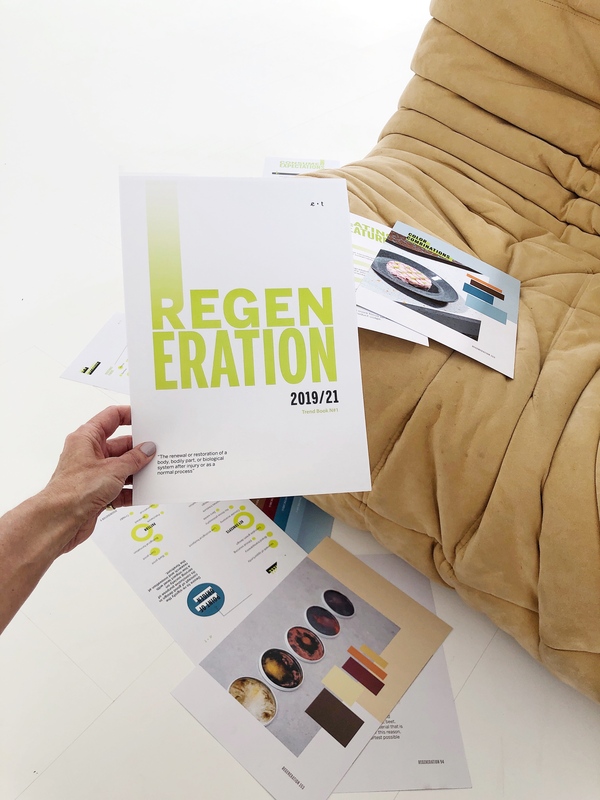 In this digital report we talk sustainability’ from a point of view of restoring, recreating and regenerating and invite everybody to reflect on how to embrace getting greener by supporting causes and designers through four chapters where we share what is going on now and in the future. 1// WHAT IS ‘REGENERATION’ EXACTLY? 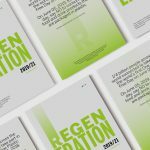 ‘REGENERATION’ is a digital Trend Book. It comes as a downloadable report. The content has being crafted during our annual Trend Think Tank with the help of experts from different creative areas to set a first general direction. 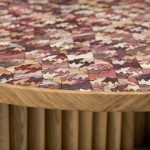 During the past nine month, the Eclectic Trends team has been collecting further projects, ideas, and numbers. 2// HOW CAN ‘REGENERATION’ HELP ME? 1. Are you lost within the theme of ‘sustainability’? We felt kind of the same when we started researching. During the past nine month we have observed and reduced everything to four big chapters in the immense universe of the ‘sustainability’ issue so you can learn where a lot is going on now and in the future. The issue itself is complex and extensive yet this report is a good starting point. The forecast helps you develop a confident speech and you will able to argument within your corporate structures or find ideas for your own business. And remember, not every trend report has to have a final goal of product translations but can give you ideas for different communication strategies too. Well, there are plenty of examples to plan on a new collection and if you feel , you can’t do it by yourself, why not contacting the many designers and studios we are featuring? 4. You are dynamic, your brand is and you’d like to be up-to-date? #TrendsMatter, they describes societal structural changes ranging from micro to macro impacts. Being in the know of where our society is heading to, is always a sign of self-actualization which ultimately means to thrive and be the best version of yourself. 3// WHO IS IT FOR? 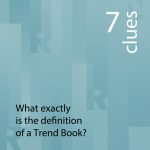 Also, if you identify within the wide spectrum of designers, marketing experts, color specialists, material experts, purchase departments, bloggers, journalists, researchers, and teachers, then we believe this Trend Book is for you. 4// WHO IS IT NOT FOR? We do not pretend we know everything nor cover every single aspect of ‘sustainability’. And we do not consider ‘sustainability’ as a trend itself. If you expect a comprehensive report of how to solve the mess we have all created together, this is not your Trend Book. 5// WHAT IS ‘REGENERATION’ OFFERING ME? 1. Printable Worksheets. We like to make our products as useful as possible and have added worksheets for you to anchor the learnings, get a more memorable experience and why not, craft a briefing for your colleagues and providers. 2. New Projects on the blog that popped up after editorial deadline. We figured that some would be relevant to the story and wanted to include them, still. We will give you a link and protected password so you can access anytime. 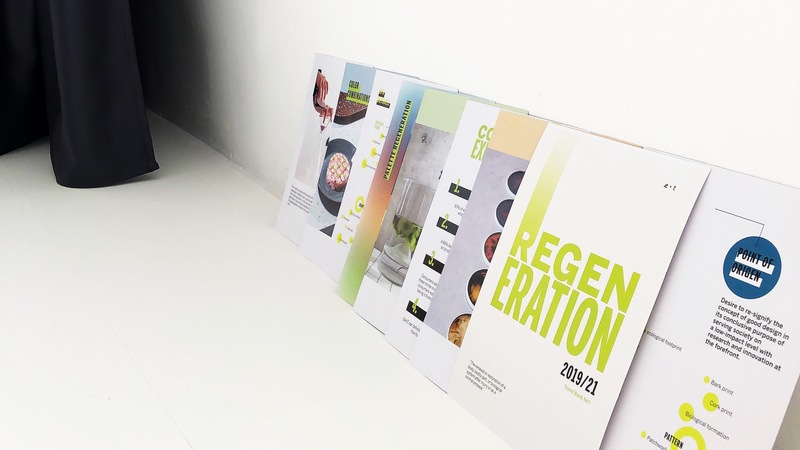 Now, if you feel REGENERATION is exactly what you would like to read and work with, we’d like to invite you to go to our check out page. Thank you for reading along and follow-up on our ‘green adventure’!